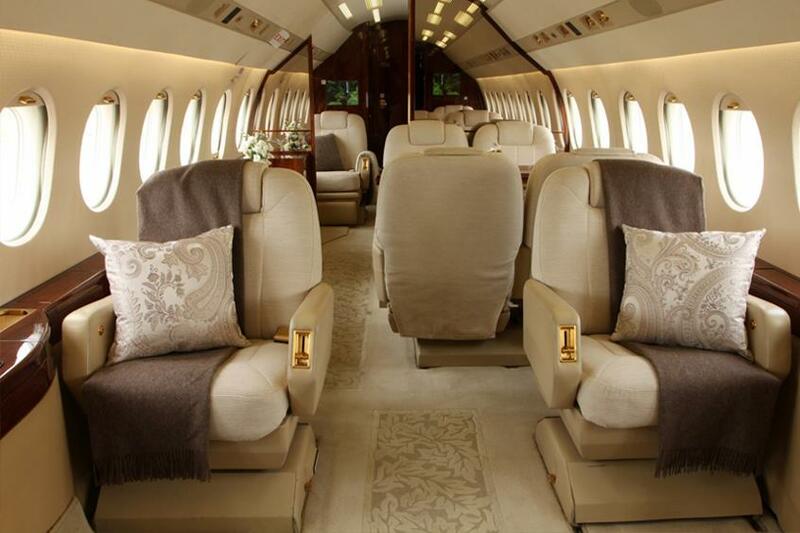 Fleet: Falcon 2000. Depart on your schedule. 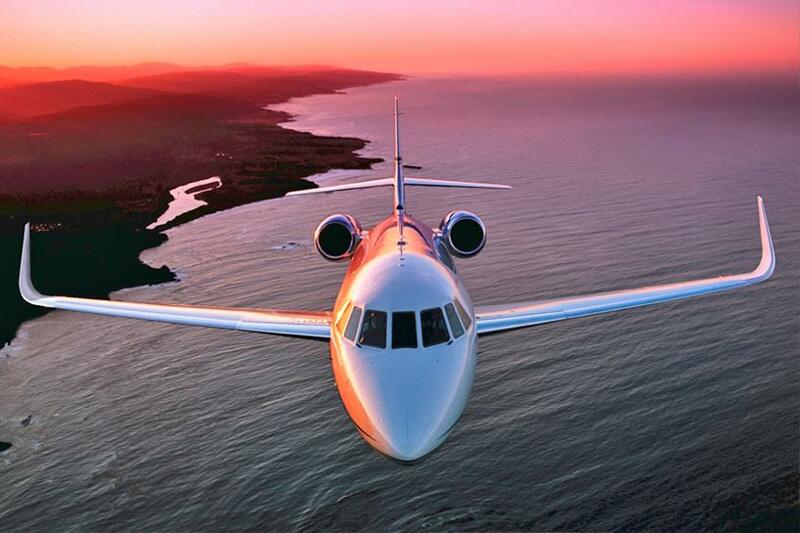 The Falcon 2000 is said to be the most fuel efficient in its class and can travel distances such as from Sydney to Singapore. Its variants have extended range and faster cruise speeds, partly owing to the high-Mach blended winglets. 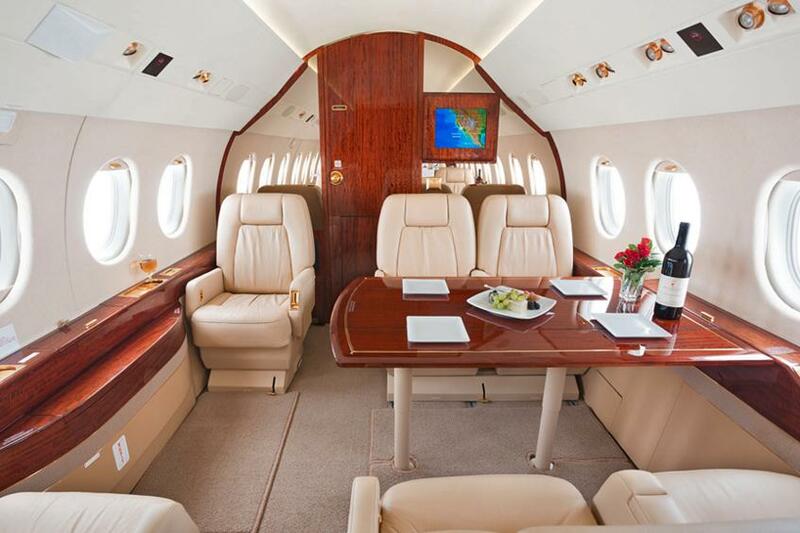 The Falcon 2000 cabin is spacious and has 18 large windows to let in plenty of natural light. 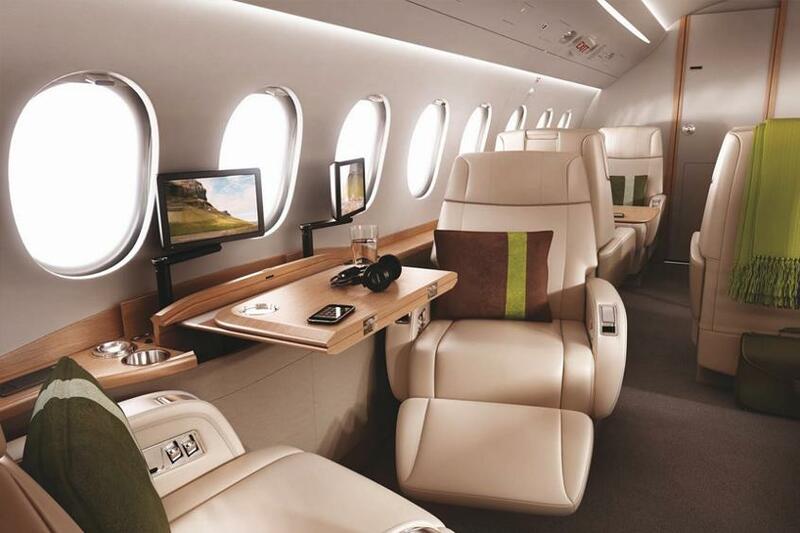 With special engine mounts and an acoustic insulation, Falcon cabins are among the quietest in the sky.